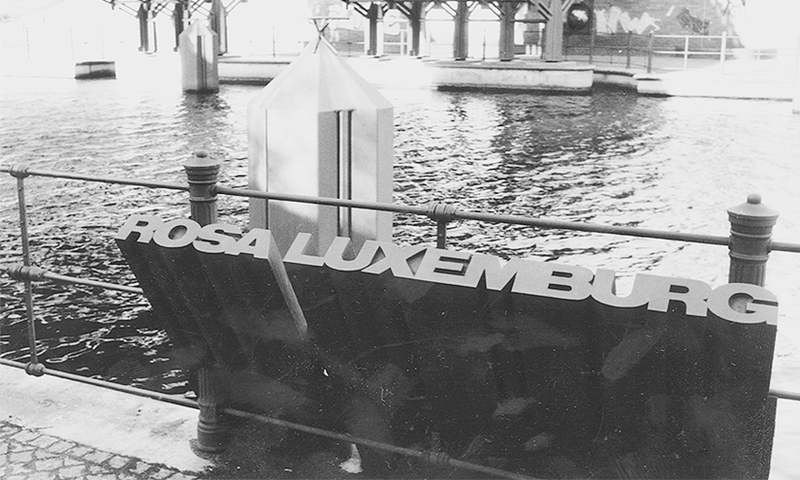 On the tracks of the killers of Rosa Luxemburg. 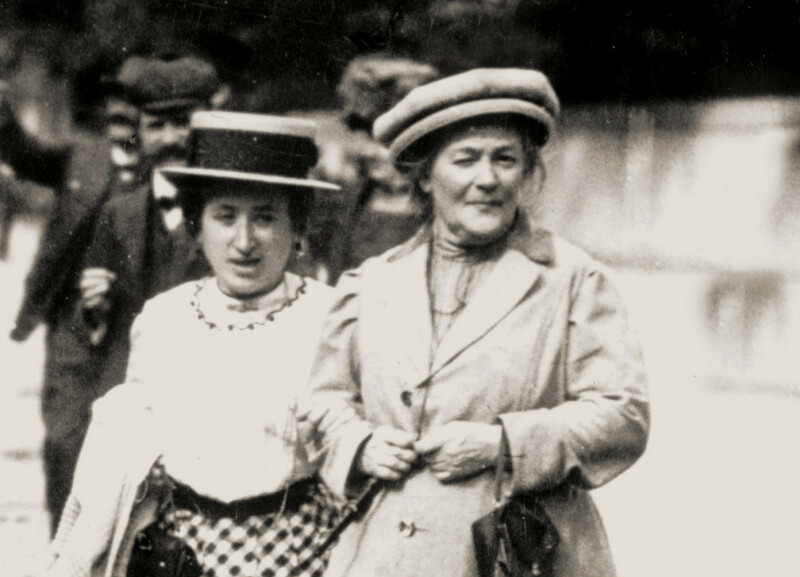 40% off all our Rosa Luxemburg reading to mark the 100th anniversary of her death. Ends January 21st. 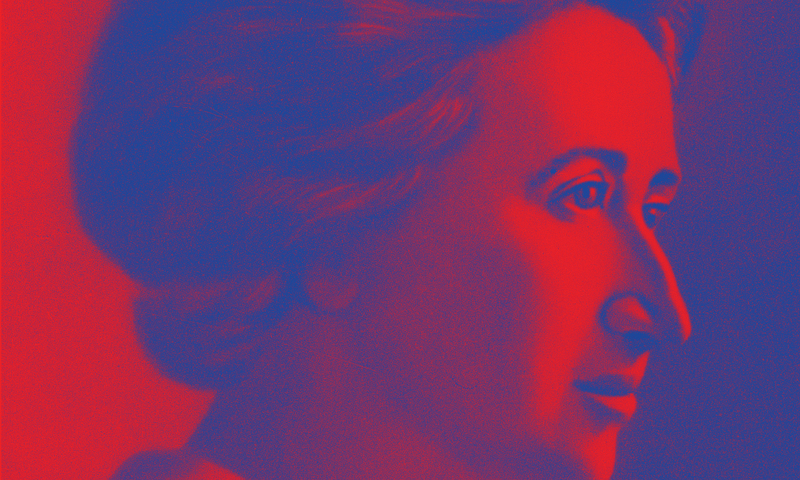 An excerpt from J.P. Nettl's re-issued biography of Rosa Luxemburg.